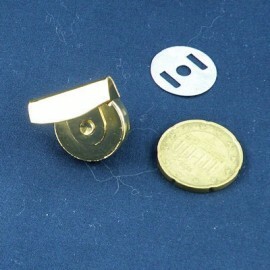 Thick Magnetic closure for bags and purses 10 mms, 1 cm. 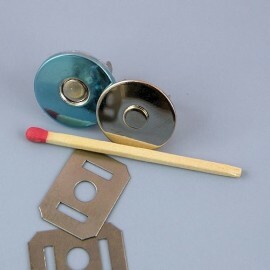 Thick Magnetic closure for bags and purses 15 mms, 1,5 cm. 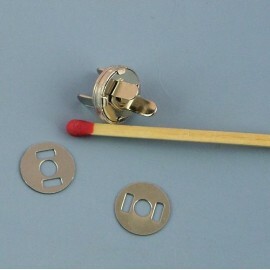 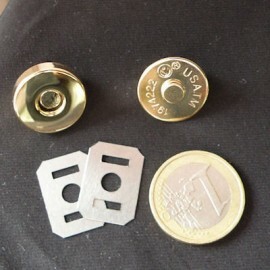 Magnetic closure for bags and purses 18 mms, 1,8 cm. 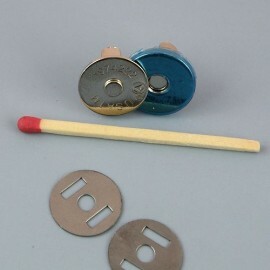 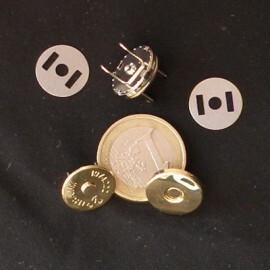 Magnetic closure for bags and purses 19 mms, 1,9 cm. 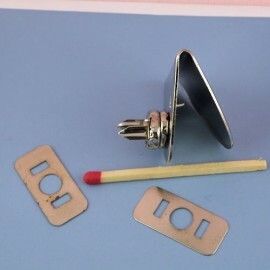 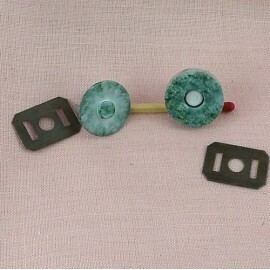 Magnetic closure for bags and purses 2 cm.